WOW. 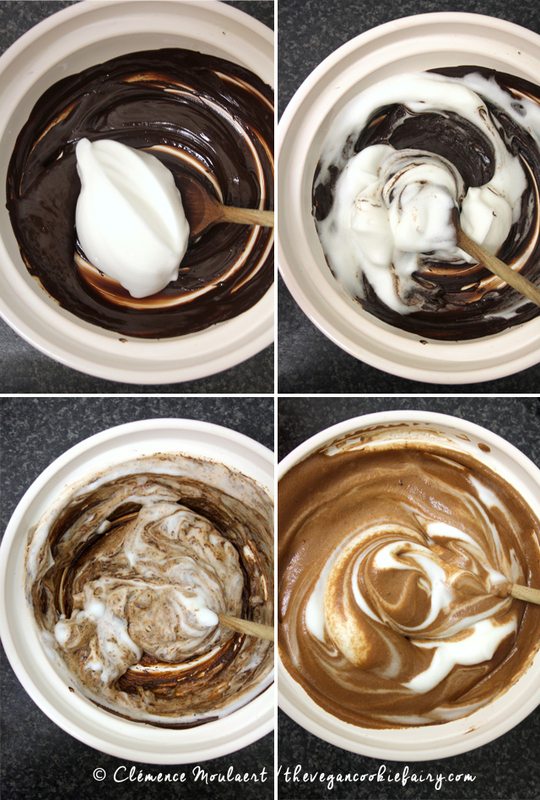 The texture of the mousse looks absolutely perfect! I must try this! The texture is EXACTLY like egg whites. Insane. 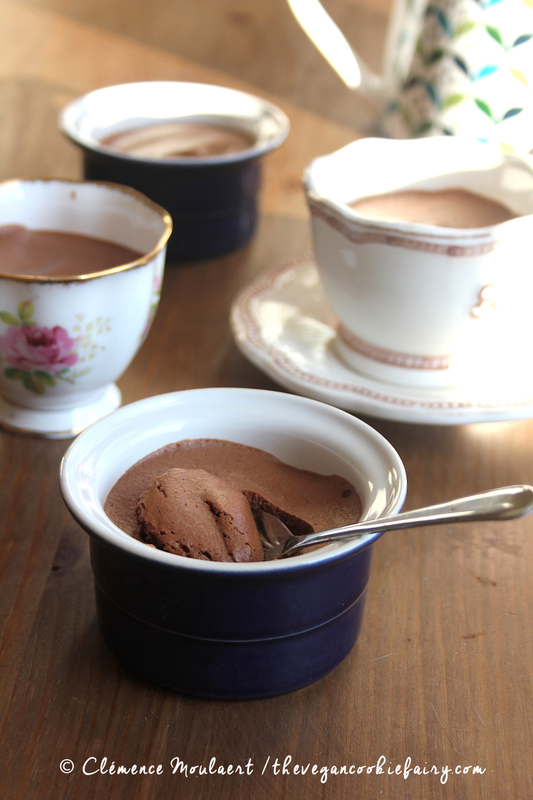 If I served this mousse to my grandmother she might well believe I’d followed her non-vegan recipe, it’s THAT good. Thank you, I’m so honoured my words hit home (pun 100% intended) with you. I hope you make it to Edinburgh someday – and when you do, come say hi! Oh no, I didn’t mean it that way haha! I love your food and photos too! You are very punny : ) and I will definitely let you know when I’m on my way to Edinburgh! It was meant as a joke, don’t worry 🙂 I hear a lot of people saying they like to read my thoughts as well as the recipes, so that’s a huge compliment in my eyes. 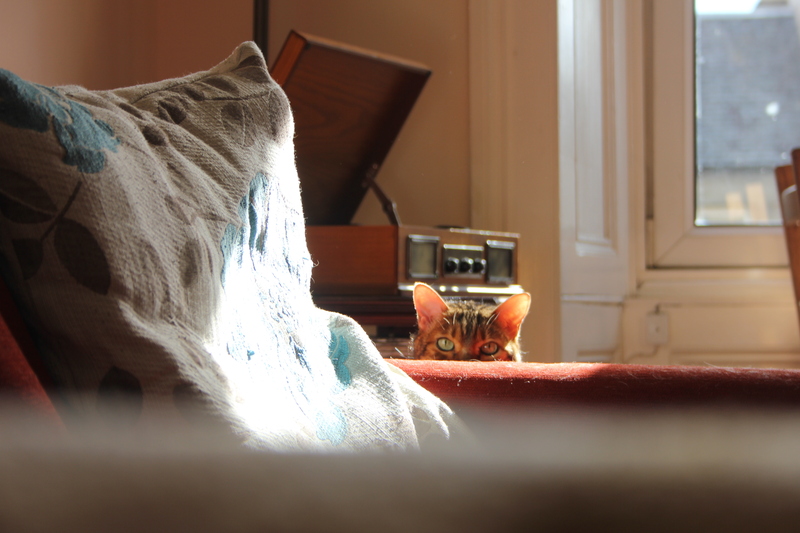 Mali is beautiful as usual, want to try your mousse next time I am in Scotland…. So, I’m presuming that of the 4 mousse recipes you have, this is the closest to grandmas? I’m curious about the brine–does it add an element of saltiness to the taste? (that, obviously, you’d counteract with the sweetener) or is it negligible? Would you use less sweetener than in the coconut cream mousse, for example? The tofu recipe used to be the closest I could get to gran’s recipe. But THIS – this just trumps them all. It’s so much lighter and airier, just like a mousse made with whipped egg whites. It’s sensational. I kind of have the same thing when I go home to Brazil! So much of my home town is exactly the same that it’s almost like stepping back in time. What a deep post for a delicious recipe haha! 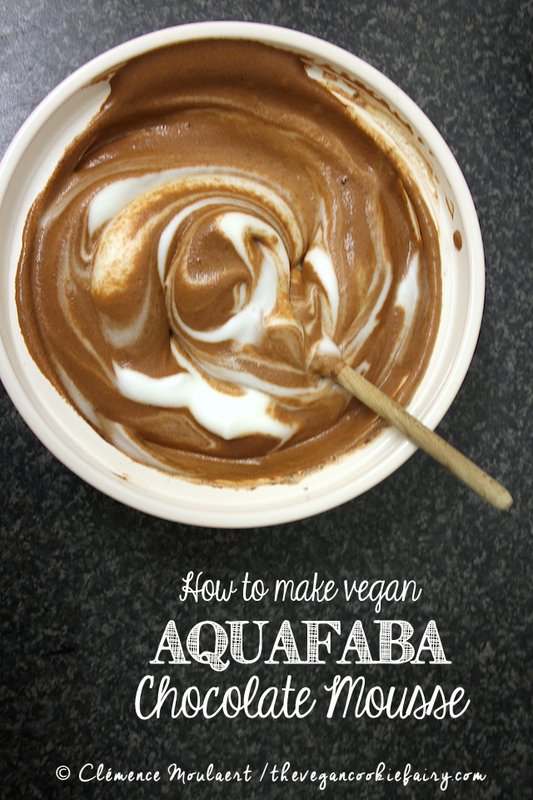 Aquafaba doesn’t have a beany taste, especially when it’s mixed with chocolate and sugar. You could leave out the cream of tartar, but I find that it keeps the aquafaba from separating if you leave the chocolate mousse for longer than a couple of days in the fridge. 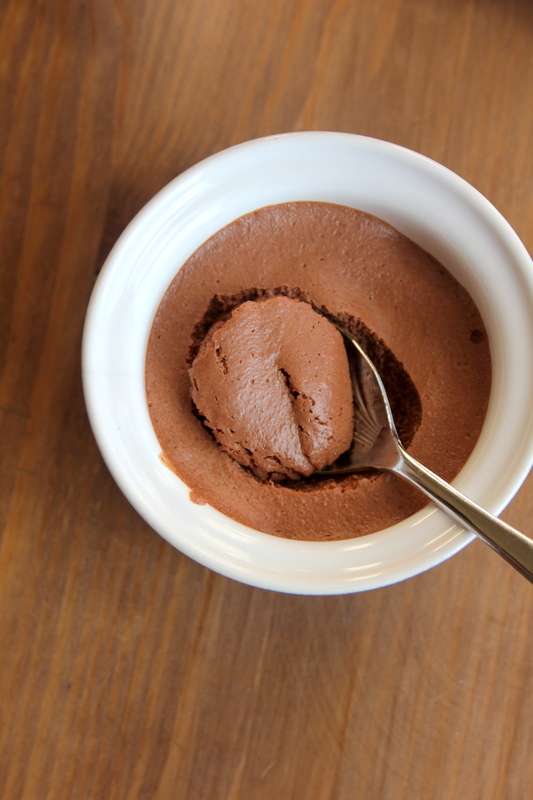 If you’re going to enjoy the mousse within 24 hours of making it, I think you could safely omit the cream of tartar. 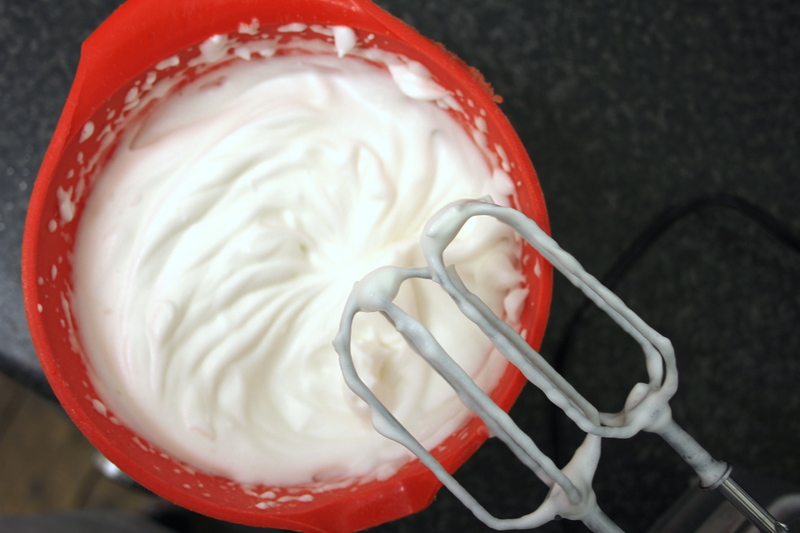 It also lends greater solidity to the mousse. I couldn’t get to the recipe at all! Tell me the trick to it, please; my mouth is watering! Would this work with cacao powder? Hi Tami, I have tried it with just cocoa powder (not raw cacao) and it wasn’t great. 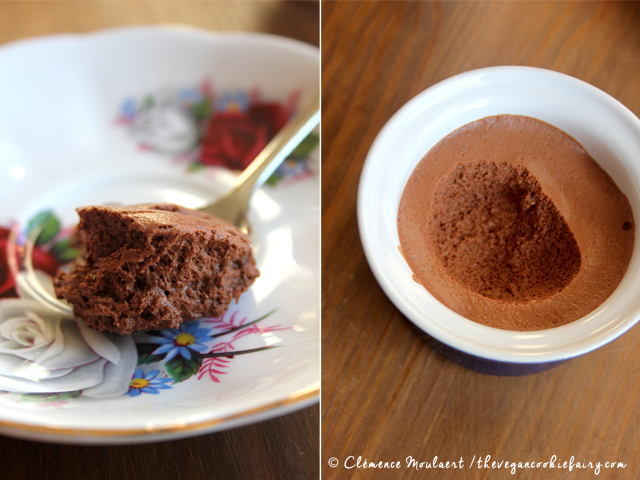 Maybe raw cacao powder will work differently but I found that the mousse lacked the creaminess from the melted chocolate when I used powder, so I don’t really recommend it!